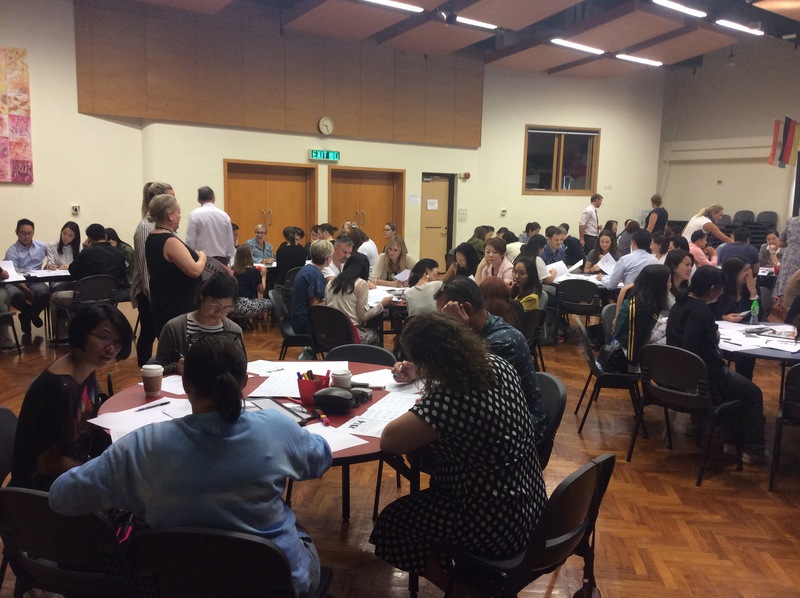 This week, the primary division hosted two workshops for parents focusing on problem solving in mathematics. We had a fantastic response with close to 200 parents attending between the two sessions. 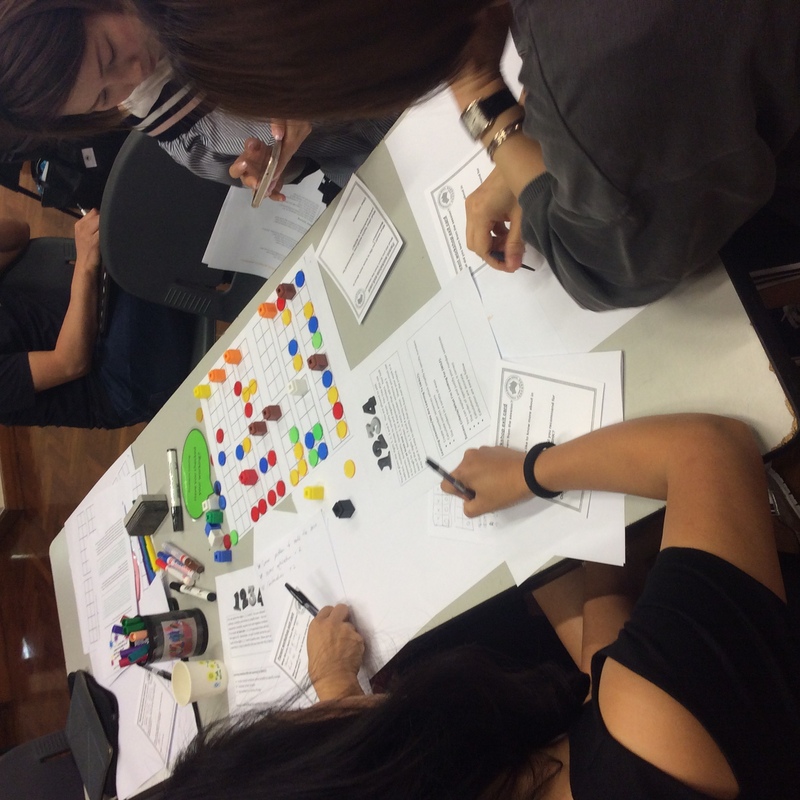 Just like in a classroom, the parents engaged in hands-on problem solving (problem 1 and problem 2) activities that had been used in some year levels for their mathematical learning. Looking into research from Australia, World Economic Forum, the Organisation for Economic Cooperation and Development (OECD) and Professor Jo Boaler from Stanford University, the workshop showed that mathematical skills are more relevant than ever before. However, importantly, we need to move beyond viewing mathematical learning as just computational skills. This is just one element of mathematical learning. 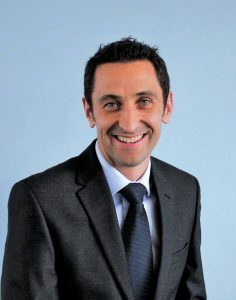 Alongside the strands of mathematical learning of statistics, probability, geometry, measurement, number and algebra, the Australian Curriculum, Assessment and Reporting Authority (ACARA) also focuses on the proficiencies of mathematical learning which are problem solving, fluency, understanding and reasoning. 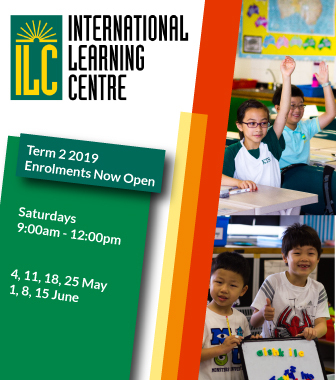 The lens of content learning alongside developing proficiency in mathematics ensures our students have the relevant knowledge while developing an understanding of the process of learning. The parent sessions which focused on the proficiency of problem solving showed how students become more engaged and deepen their thinking when met with challenges that are open ended and require them to think deeply on how to resolve a problem. Here is a link to the take home sheet that was provided to the parents that attended. Thank you to the parents who were able to make one of the sessions. We are excited to have you learning alongside your child/ren and showing them that as an adult, we are all learners. We appreciated the feedback from parents about what they would like more workshops on in the future. We will use this information to put together a series of parent sessions moving into 2019.